How to Get Marriage Registration Online in India? Marriage certificate is essential, important and compulsory document to have as per Indian law. Its a legal proof that you both are married with each other. Earlier we need to go to magistrate office to get marriage certificate, but in digital India, now you can get Marriage certificate online easily. No need to go to government office or to stand in long queue. Just apply online and get the marriage certificate within time frame. Why its important to have Marriage Certificate? Well, apart from above mentioned reasons, there are many other reasons too, in which marriage certificate will help you. Females can easily open bank accounts with help of marriage certificate. Who can get Marriage Certificate? As per the Special Marriage Act, any boy who have minimum age of 21 years and any girl who is 18 years old can marry and eligible to get marriage certificate. There are two different acts for marriage in India. Since, its we are Hindu majority population, there is Hindu marriage act (under which you are not allowed for court marriage, you can only register. Marriage must be performed as per Hindu rituals), while as per the special marriage act, you can marry in court (no religion bar) and get marriage certificate. Apart from Hindu marriage act, there parsi marriage act too, where you can register your marriage if you are practicing parsi religion. But, whatever religion you are practicing, you must register your marriage under special marriage act, ordered by Supreme Court, in 2006. Now we will check about how to get marriage certificate from the entire 3 marriage act. How to Get Marriage Registration Online under Hindu Marriage Act? Fill the name of the husband wife, get the sign from 3 witnesses who were present at the marriage time. 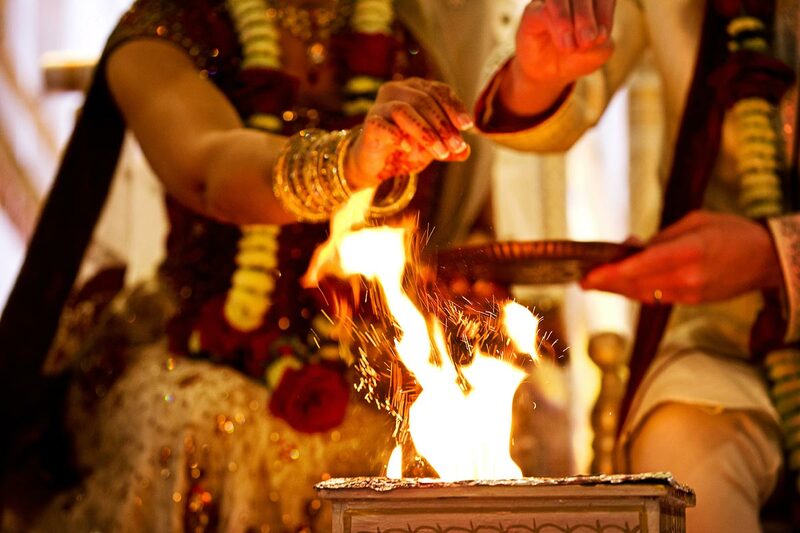 Attach a photo of husband wife at the time of marriage as per hindu rituals. Submit the application form to marriage officer. How to Get Marriage Registration Online under Parsi Marriage Act 1936? First you need to marry as per parsi rituals, in front of Parsi priest. He will than register the marriage of husband wife with their details and sign 2 witness. He will provide you certificate. Submit the application to the marriage officer by priest, registrar officer will soon issue marriage certificate in few days. How to Get Marriage Registration Online under Special Marriage Act 1954? Under this act, people who don’t follow any religion, or people who belongs to other religion gets marriage registration provision. Before 30 days of the court marriage, bridge groom needs to give notice. Only couple who lived in local jurisdiction area for 30 days can apply at nearby court for marriage. If any one objects the marriage, than it will be hear under law of court within 30 days. If no one objects it, than after 30 days they can appear before marriage officer at court, along with 3 witnesses, they solemnization the marriage in front of marriage officer. After that within 90 days they need to marry as per their rituals. After that within few days they get marriage certificate. Rs.100 for marriage certificate to be paid under hindu marriage act. Rs.3 for application form and Rs.2 for marriage certificate to paid under parsi marriage act. Under Special marriage act, Rs.150 needs to be paid for solemnization of marriage and for marriage certificate. Affidavit signed by both under providing information of marriage place, date time and witnesses. Death certificate of spouse if any of the partner is widow or widower. Divorce copy if any of the partners got divorce. These are the things you needed to follow to get marriage certificate online. If you have any question or query, feel free to ask us on comment below. Extra Tip:- Almost at all registrar office of india, marriage registration process is easy and smooth. you don't need to get agent to do it, its quite easy, don't hire any agent.